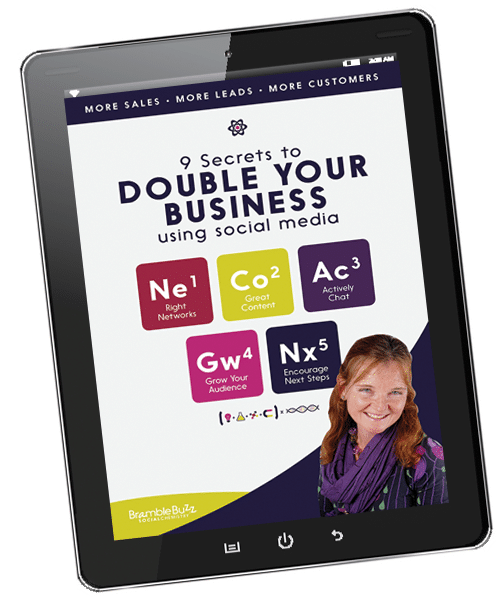 Discover how to double your new leads and customers in 9 simple steps. Why? Because you can dramatically increase your revenue by marketing your company using social media. 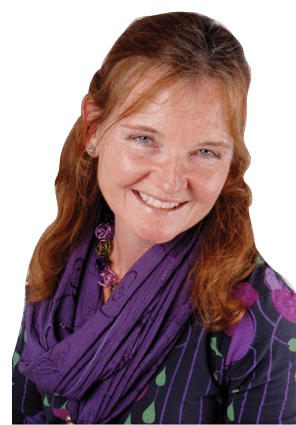 Hi, I'm Julia and I'm here to help switched-on business owners and marketing managers like you find, connect with and convert more of your ideal customers through the power of social media and online relationship marketing. 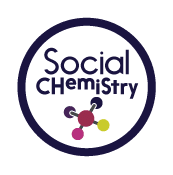 I call this combination of social and business elements Social Chemistry. 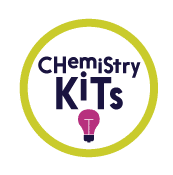 And like chemistry although it may sound complicated when you get your elements in place it's a simple and powerful tool. Put simply, using social media effectively can double the number of new leads and customers for your business. Taking your business goals into account from the word ‘go’ will mean the right message is conveyed to the right people in the right way. Communicating your unique selling point to your customers will ensure you stand out from the crowd on social media. Social media is a simple, effective and free way of marketing your company and turning leads into sales and of course, revenue. Building & maintaining a relationship with your customers using social media, is a powerful way of communicating to them. 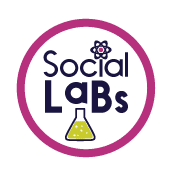 Social workshops and speaking events. You can book your own workshop too. Grab your free copy of my essential guide and discover the secrets to creating a social buzz that builds your business.